As a cyclist, The Domestique is something I would always look for when traveling. It is not always practical to take your bike on business trips and holidays, and airline baggage fees aren’t cheap, not to mention the hassle of packing and unpacking bikes. 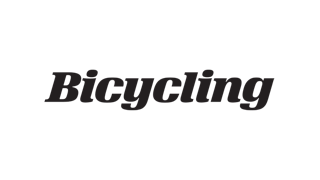 The Domestique eliminates all of these problems by offering bespoke cycling tours, with a fleet of Specialized Tarmac carbon road bikes in various sizes, Giro helmets, pedals and bike nutrition, as well as expert guiding along California’s best routes. Do you want to explore roads like these? All dreams are welcome! The Domestique has moved to the “Best Coast” offering a wide range of guided cycling experiences. 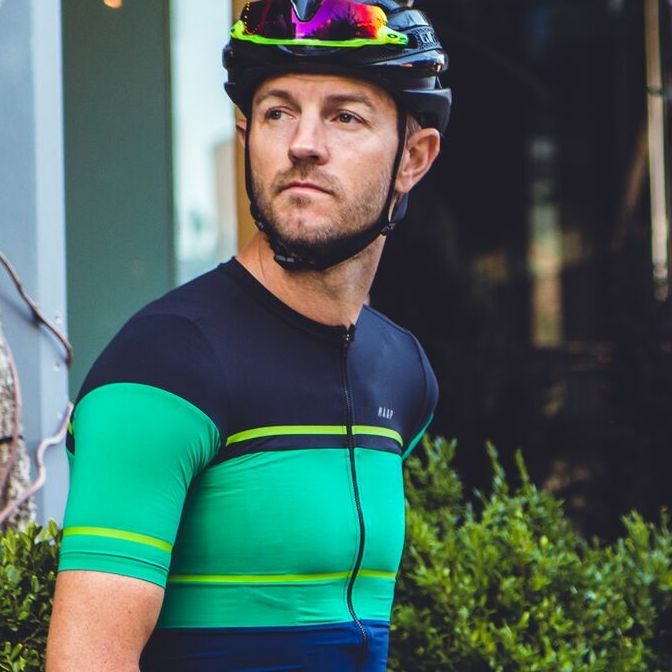 Jimmy Phillips is the founder of The Domestique, a boutique cycling concierge company founded in New York City and now relocated to Los Angeles. Phillips started The Domestique for a simple reason: he'd always wanted a bike-for-hire service when he traveled. It was an instant hit. These days, international business people, curious New Yorkers and celebrities call up Phillips to be their sherpa. He'll show up at your door— or hotel, where his bikes are racked—with a top-flight Specialized Tarmac loaded up with water bottles and snacks. The Domestique operates year round in California.